Ask any girl what her favourite colour is and she will definitely say pink. Pink is the stuff girls’ dreams are made of. So of course the colour has to be incorporated into nail polishes too. There’s no limit to what variety of shades you can get from pink. Whether you like a blinding hot pink or a soft pastel hue, there’s one colour for everyone. 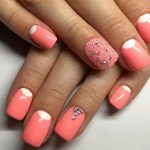 Here are some unique and pretty shades of pink nail polish that will make you fall in love with the shade all over again. Let us have a glimpse at the best pink nail polish colors so that it becomes easy for you to pick one of your favorite. This hot pink nail polish is one of my favourite pinks of all time. 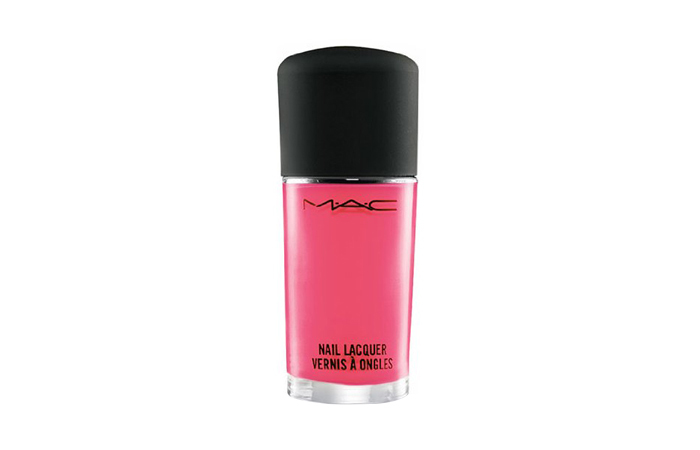 Jam ‘ n ‘ Jelly is a really bright metallic pink polish with blue undertones. The shade almost looks neon in some lights so not something for the faint hearted. Requires two coats. Flakies take a polish to a whole new level and this shade proves exactly that. Sweet Dreams is a fuchsia pink with flakies that shift from gold to orange. Flaky glitters are normally found in topcoats but this one is a polish. It would be best to layer it over another pink due to its sheer consistency. 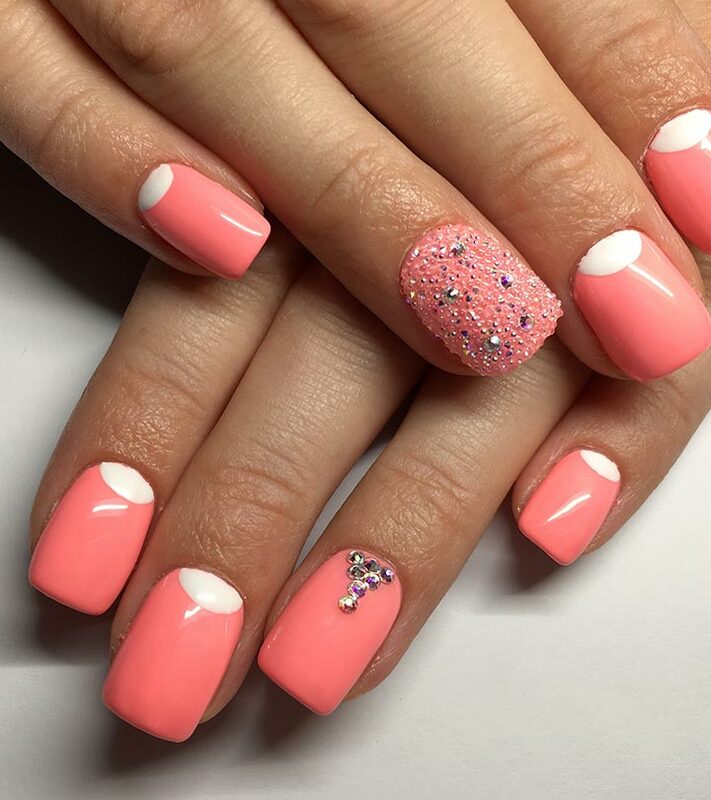 For those of you who do not like typical pinks, here is a nice alternative. Snog is a red based pink creme polish. The colour looks gorgeous and can be carried off by almost anyone. Requires two coats. 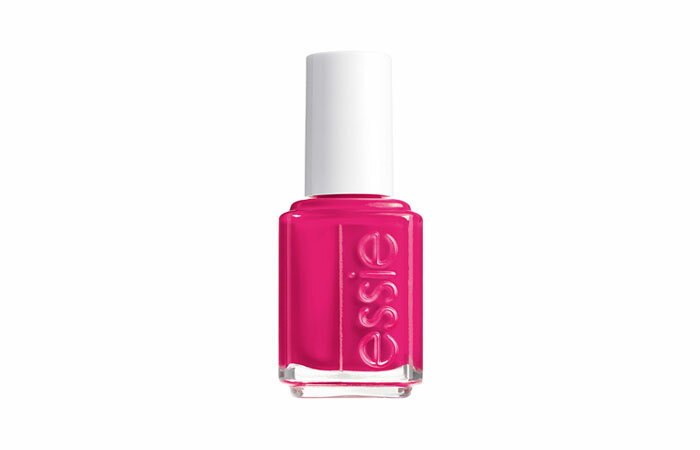 It would be sinful to discuss pink polishes and not include this beauty. Happi is a light pink metallic duochrome that shifts to gold. The duochrome is very strong and pink and gold make a killer combination. Requires two coats. 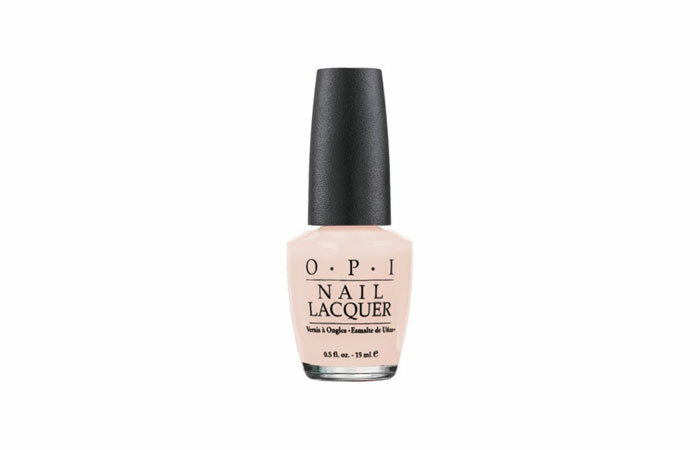 Here is a pretty girly shade of pink or as we mostly refer to as baby pink nail polish. Saint Germain in a light bubblegum pink in a creme finish. It is a kind of shade you can wear every day. 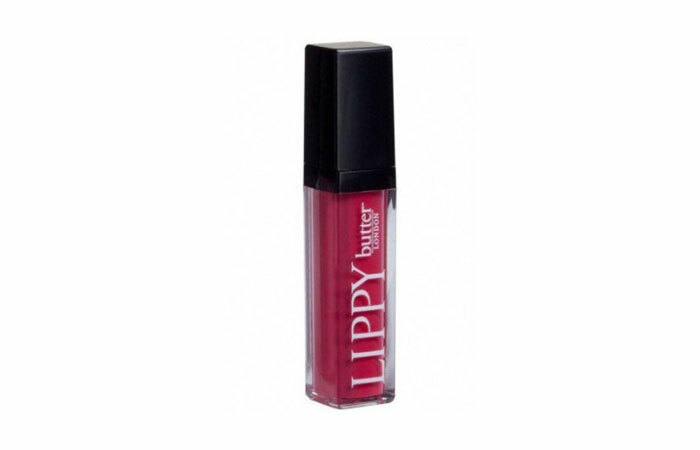 For all you makeupoholics, there is also a lipstick in the same shade. Talk about colour coordination! If you want to wear polish but still get a natural look, this one is for you. Bubble Bath is a very light pink in a creme finish. The polish is pretty sheer so you will have to settle for multiple coats. See how pretty it looks as a base colour for french manicures. Coral lovers, rejoice! This is one colour you have to own. 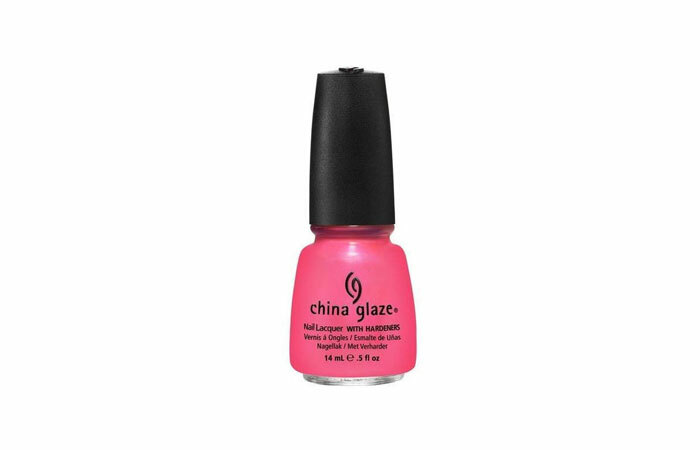 Pink Plumeria is a coral based neon pink nail polish with tiny pink shimmers. The shimmers are not very evident but the shade is super pretty. Requires three coats. What a unique colour this one is. Pink chocolate is a dusty rose pink with a hint of brown in it. The shade is not your typical pink, but I thought of including it in the list as it is a refreshing change from the usual. Requires one coat. Rock Star Pink is a pretty polish packed with pink, blue, purple and copper glitters. You can wear this over another pink polish for a bit of glam or go for three coats for full opacity. I love how soft and girly the pink is. This light pink nail polish called Pink Star is a very light one with holographic pink fine and bar glitters. The bar glitters add an interesting twist to the polish. Requires two coats. These pink nail polish shades are so adorable right? So, which of these shades you want to pick up? You can also try many nail art designs with these lovable nail polishes. 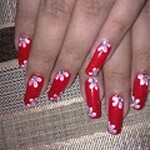 How about downloading nail art designs app for android and learn various designs. Also, share your thoughts with us.